Sonix is currently producing a multitude of projects. 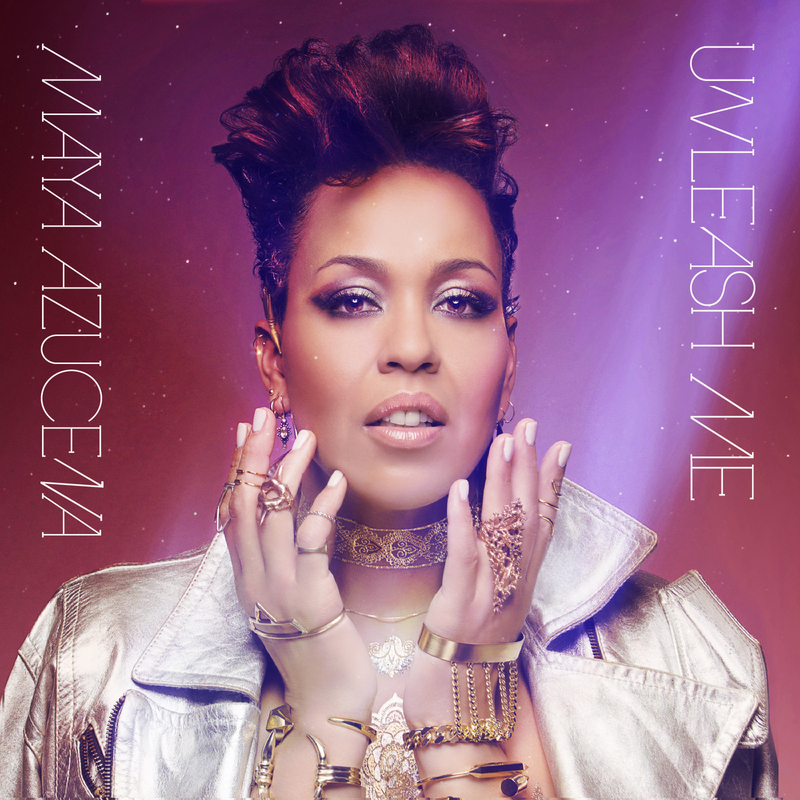 He is executive producing Maya Azucena's forthcoming full length LP titled "Unleash Me". 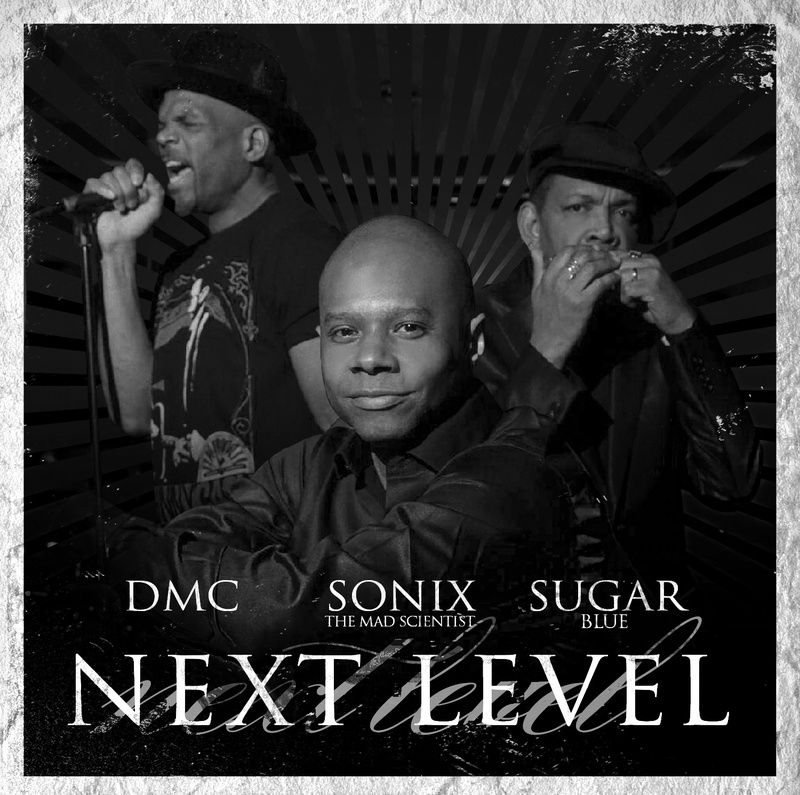 He is continuing his project with fellow Next Level band mate Sugar Blue, a single is set for release later this year. Sonix is producing more content and expanding his collaboration with Rockademix and Jon Scwartz the Rocking Teacher. He is developing a Hip-Hop group he calls Project "GX" for now, that includes several east coast rappers. Sonix is still working on his "Reloaded" EP project. A new single is set for release from the project this summer. Stay tuned! 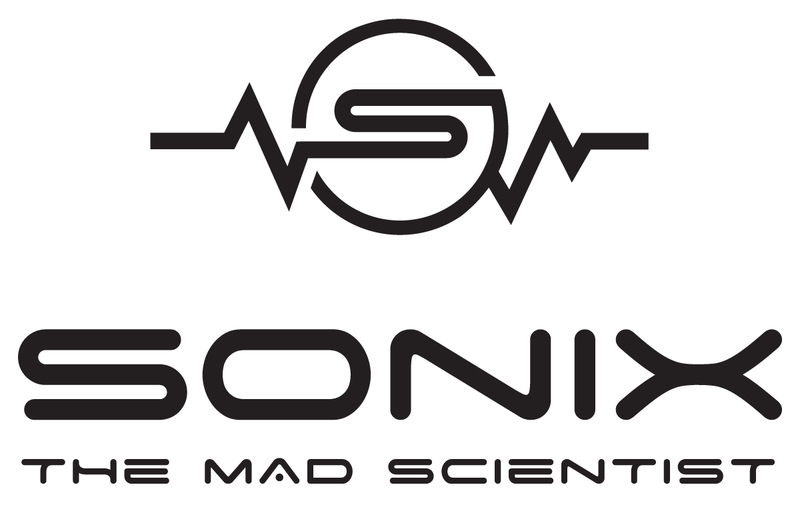 Mega Producer Sonix The Mad Scientist Collaborates with Rockademix! An Educational program that uses media to teach school curriculum, and was The 2010 National School Board Tech Award winner.